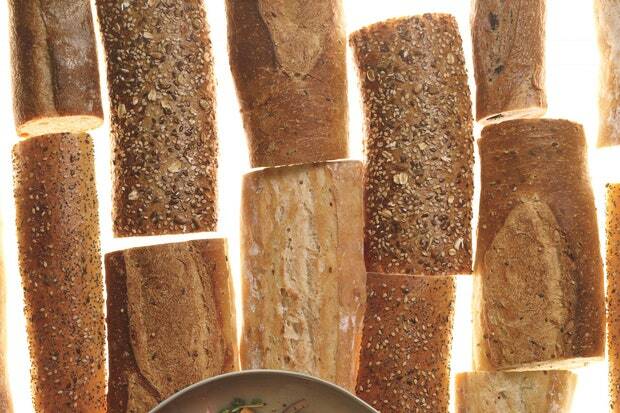 In honor of #RecipeForDisaster, here’s a classic dish and a great use for your old bread! add salt and pepper. Stir to coat, breaking up bread cubes. Add mozzarella, red pepper and pepperoni; stir to coat. Divide among 4 bowls; garnish with basil and thyme.